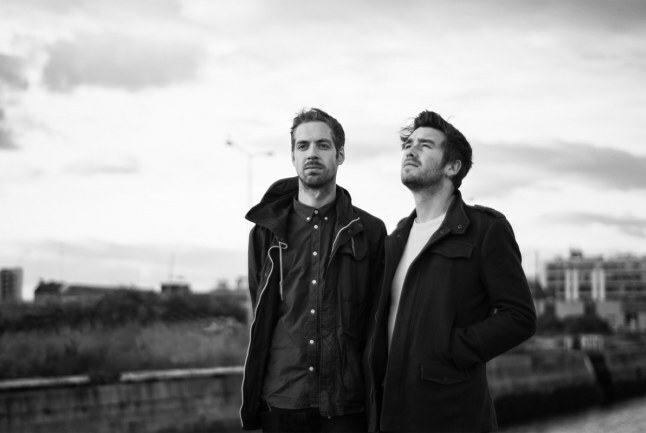 All Tvvins is an indie rock duo from Dublin, consisting of Conor Adams & Lar Kaye. They cite influences from TV On The Radio and Animal Collective. They have some live dates coming up, including supporting Jungle, and they’ve already played support dates with Arcade Fire and Pixies. We are expecting big things from All Tvvins in 2015! Sounds like: The Editors, White Lies, Jungle, Arcade Fire, Pixies, TV On The Radio, Animal Collective.